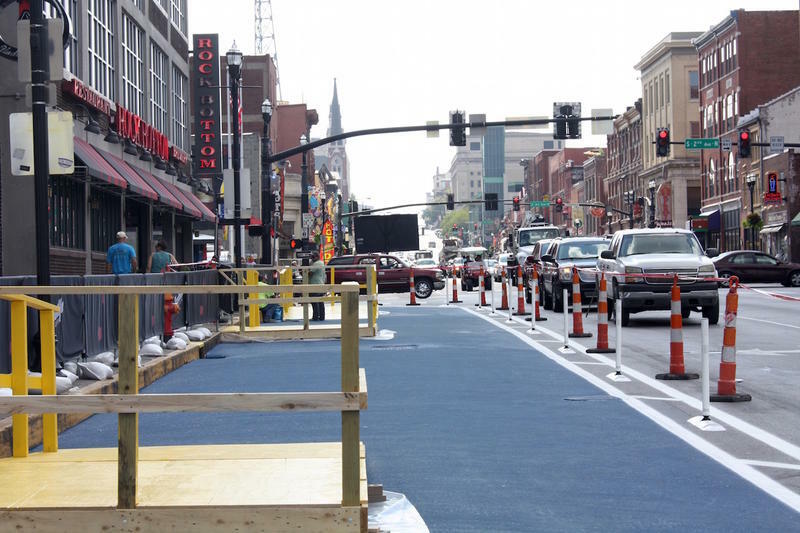 Nashville Planners Ask: Can Lower Broadway Be A Better Place To Hang Out? An experiment on Nashville's Lower Broadway adds pedestrian plazas in what used to be loading zones. Nashville’s urban planners are again tinkering with the honky tonk district on Lower Broadway. This time, it’s a one-month trial of a new pedestrian plaza on what had been loading zones. It’s supposed to give people a safer way to walk, and a spot to hang out. Starting Friday, the sidewalk between 1st and 2nd avenues will become twice as wide — marked off with bright blue paint, reflective barriers, benches, umbrellas, and planters. Then a study will follow, with observations and surveys of people in the space. “I’m curious to see how people use it ... I may actually be sitting on some of the benches, talking to folks,” says transportation planner Michael Briggs with the Metro Planning Department. Lower Broad has come a long way as a symbol of Nashville: a destination for tourists and home to more residents and businesses. But it still feels a little gritty as the masses shuffle along, Briggs says. Briggs says the trial could lead to a permanent setup. Or, Metro may decide to apply what it learns to other streets. NashvilleNext, the city’s General Plan for the next 25 years, identifies walking and public space improvements along Lower Broad as a critical need between 1st and 5th Avenue. “Before we undertake any significant infrastructure project we want to make sure that what would be put out here would be done well,” Briggs says. The Broadway experiment coincides with International Parking Day. From 10 to 5 on Friday, organizations will take over curbside parking spots to decorate and host activities. See the photos from last year. On some weeks, Nashville hotel prices are comparable to New York City — a surprise to travelers and a worry for local tourism promoters. 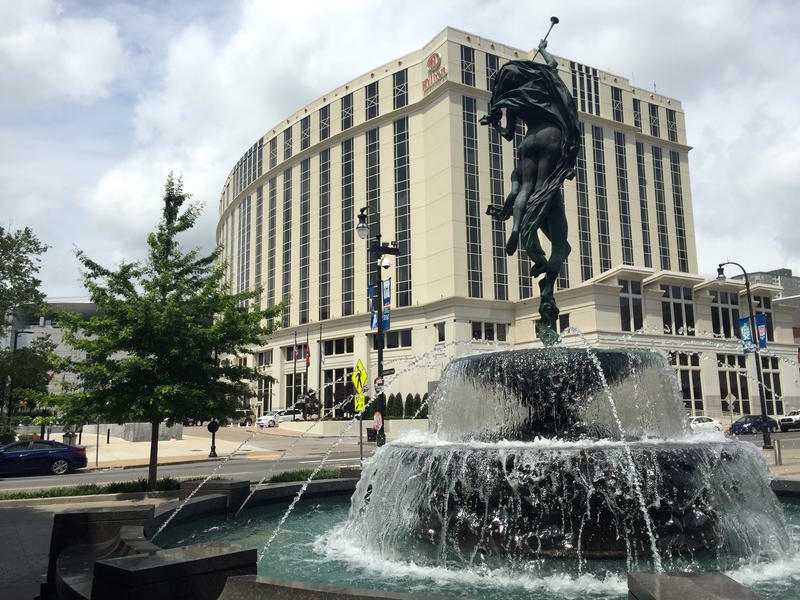 But as the hotel landscape changes, there’s a chance those rates could come down. Nashville has pinpointed the city’s most dangerous places for pedestrians and bicyclists, thanks to a study of more than 1,000 crashes over a three-year period. One of them — no surprise — is Lower Broadway, where throngs of tourists fill the sidewalks and crosswalks every day. One consequence of Nashville’s construction boom: Displaced (and grumpy) pedestrians. 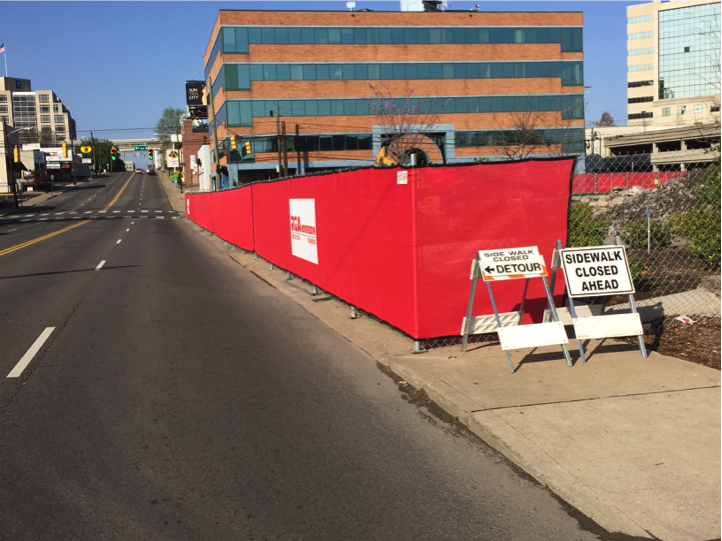 As many as a dozen sidewalks at a time have been closed recently near downtown construction sites. 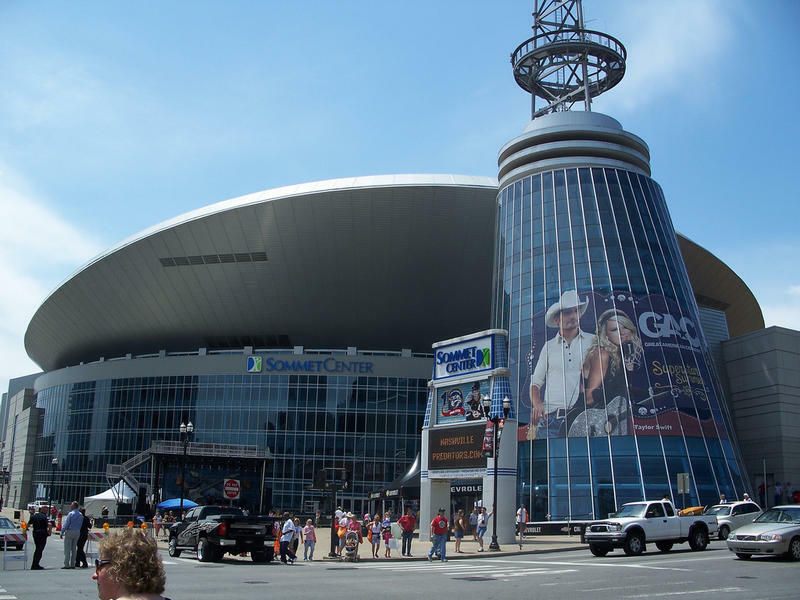 Could Bridgestone Arena become the latest site of a major downtown redevelopment? Arena executives broached the topic in a meeting with the Metro Sports Authority yesterday.